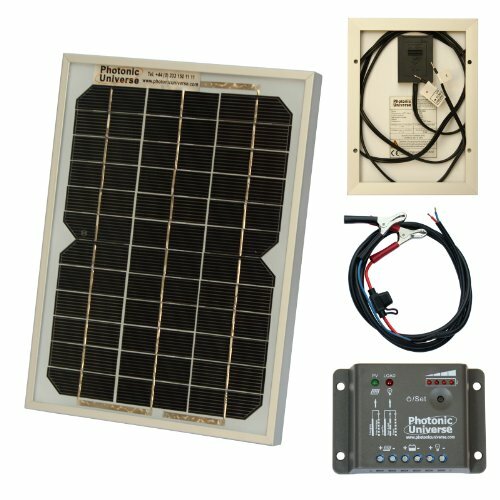 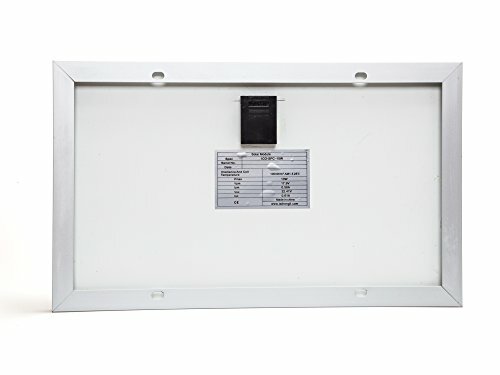 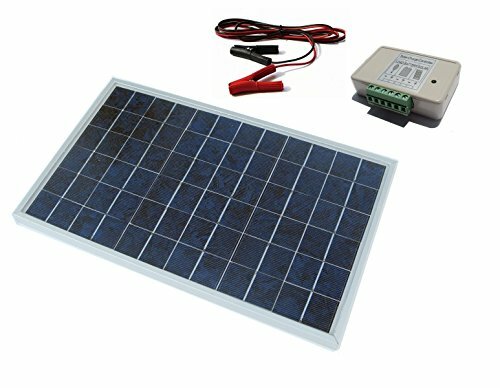 ECO-WORTHY 20W Solar Panel Kit - It's Adventure. 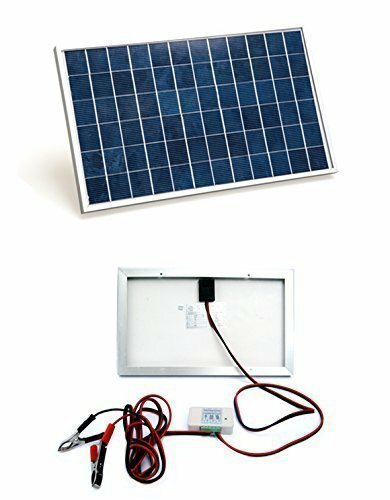 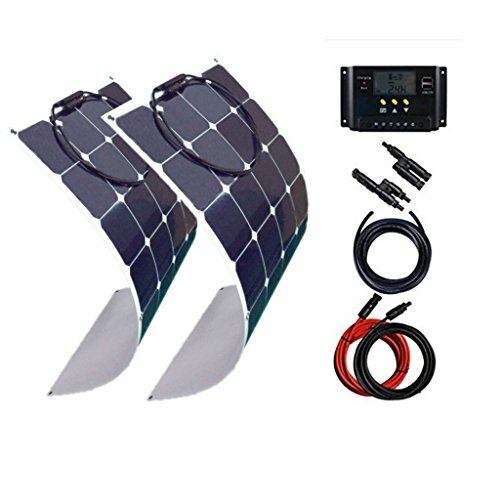 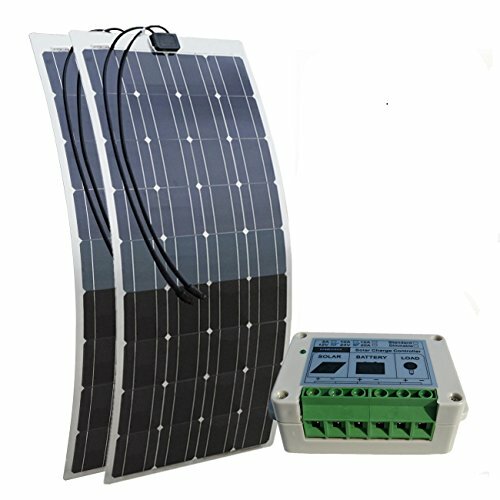 ECO-WORTHY 10W solar kit perfect for charging 12v battery and for any 12V applications – caravan, camper van, boat, house, garden, shed or farm. 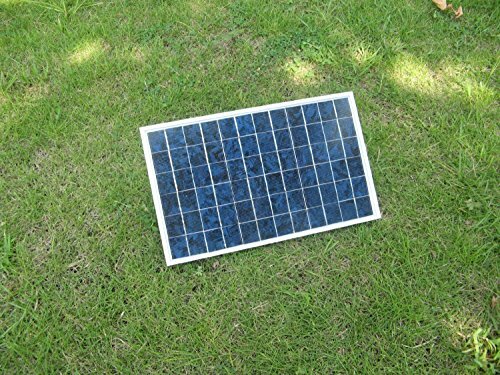 High efficiency polycrystalline solar cells which can provide years and years of consistent, free power, small in size (Dimensions (L x W x H)mm: 337 x 204 x 18 ) and easy to take. 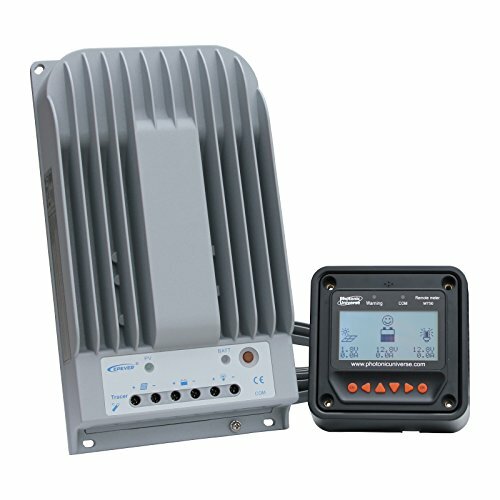 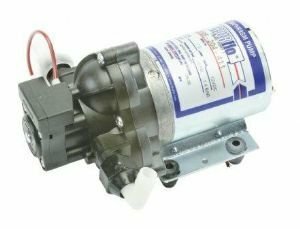 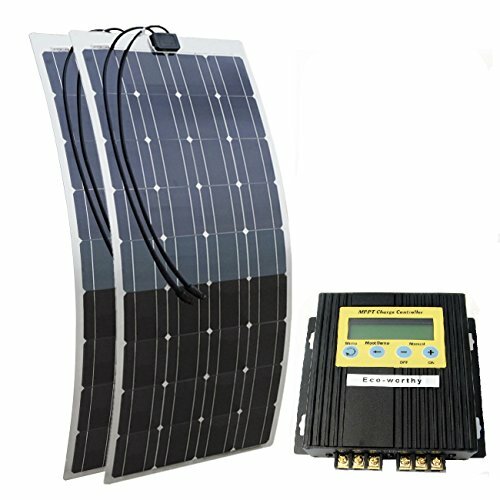 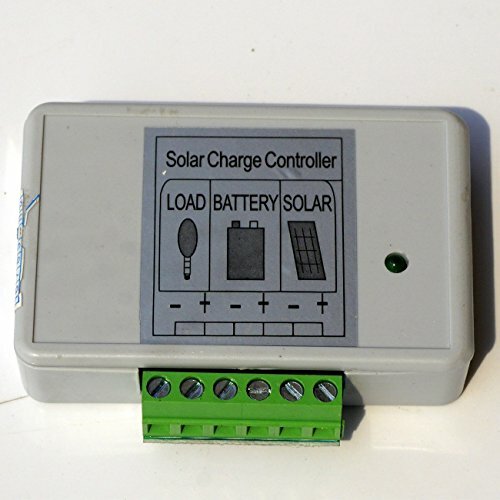 Comes with a 3A solar charge controller uses PWM technology to protect your battery and extend its lifetime. 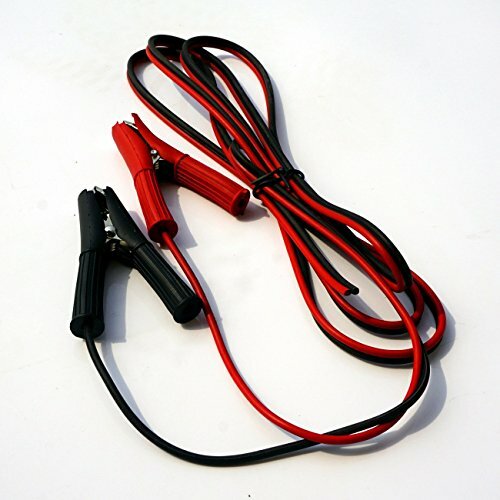 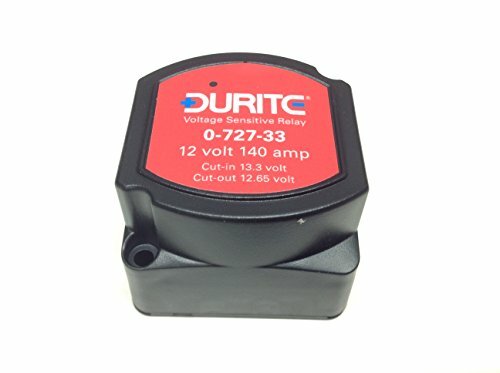 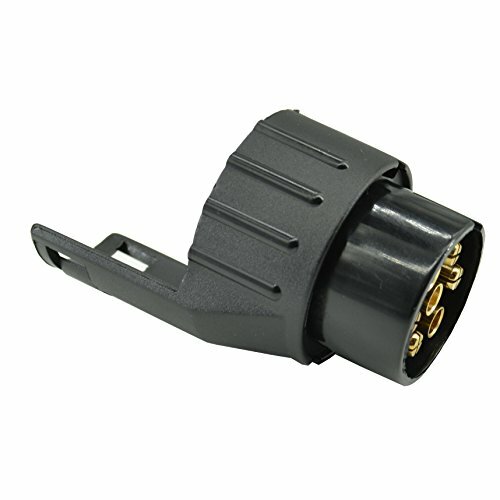 Supplied a battery clips with 2m extension wire, easy and convenient for operation.